With Arinex, you are in safe hands. 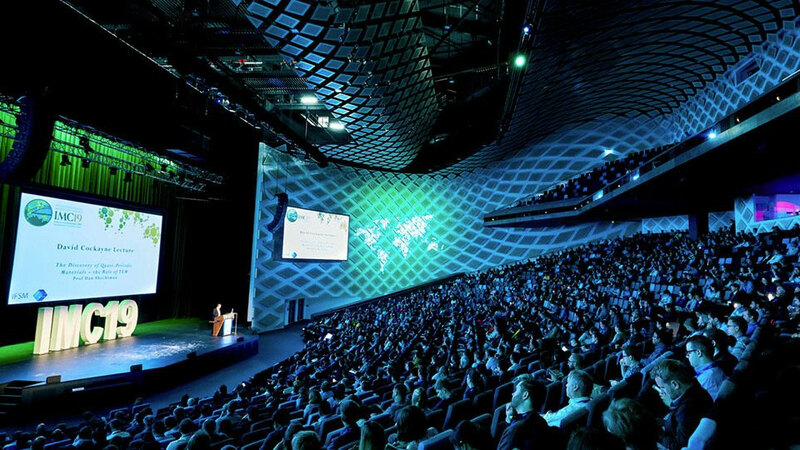 We are one of Australia’s longest-standing and reputable event management companies, with a strong 45-year track record of astute financial and risk management, precision project management and exceptional client outcomes. Our event architects are specialists in their craft, working collaboratively to design solutions tailored to your individual needs, while our service is globally accredited and held to the highest international standards of quality assurance. We believe in the power of events and we look forward to becoming your valued event partner. Whether you need us to take care of your entire event or you just want specialist assistance with one or more key elements, we are here to help. Within our full-service event management company, we have specialist expertise across conference and association management, conference design, planning and outstanding delivery, destination management, social programs and corporate events, incentives, sponsorship and exhibitions, registration and accommodation, marketing, and event technology. We love what we do and our passion for inspiring experiences shines through in our people. With Arinex’ event architects situated across our Brisbane, Melbourne, Perth and Sydney offices we are well positioned to provide expert and personalised service. 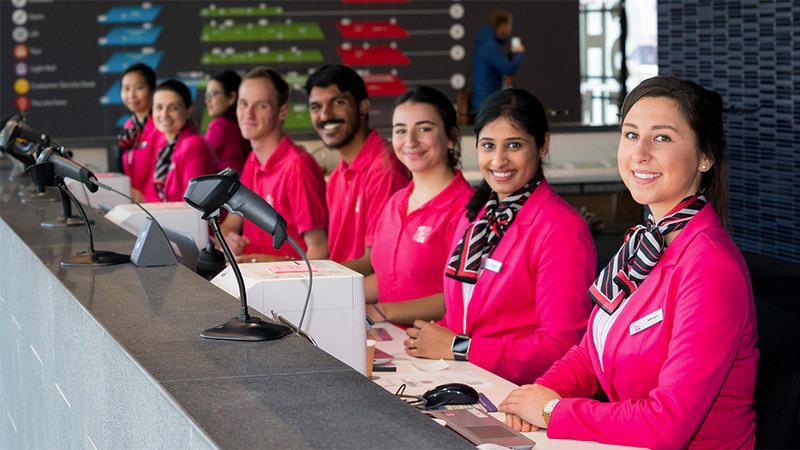 You can count on us to be at your side, guiding you every step of the way – and always with a smile! The relationship between the 19th International Microscopy Congress (IMC19) Organising Committee (OC) and its PCO Arinex has won the prestigious IAPCO ‘Driving Excellence Award for Collaboration’ for its partnership-driven management of the 2018 Congress. Arinex offers a total event management solution. It might sound cliché, but we really are a one-stop-shop for event management. 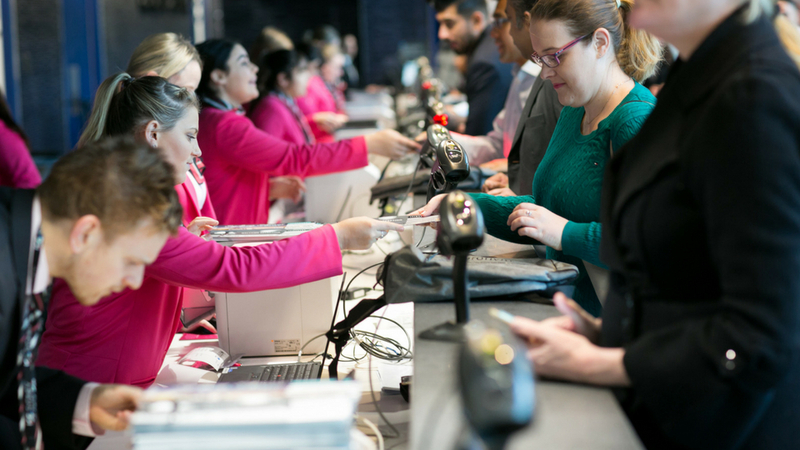 With specialist services in all areas of event management, from accommodation and registration to the latest technology solutions, we have everything you need in-house. Others plan events. We craft experiences. Your vision. Our expertise. Inspiring experiences.